Your generous donations allow us to continue to support local families with loved ones battling cancer. We now have a WishList on Amazon containing pre-selected items you can purchase for our Survivor Baskets! Amazon will ship your items directly to us! We continue to be bombarded with requests for baskets and supplies go fast! Gift certificates for other services, groceries, pampering, etc. are always welcome. 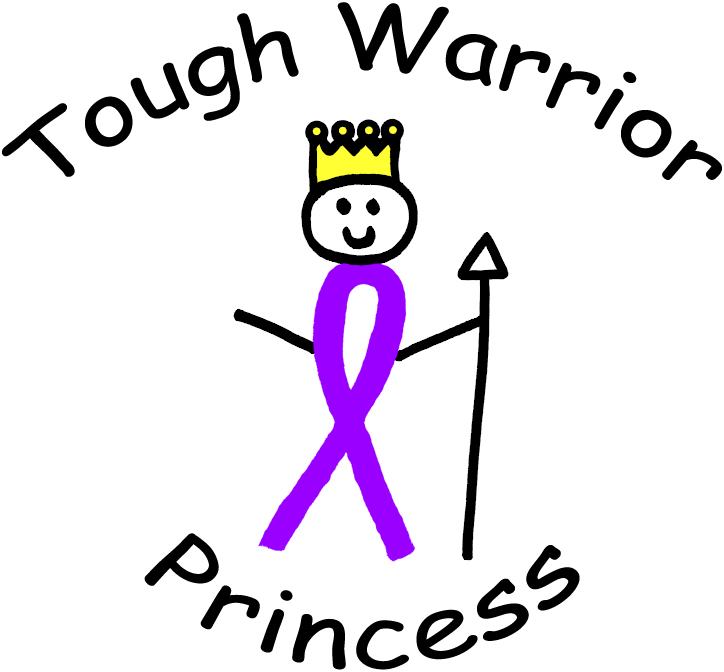 ​Shop Amazon Smile ​​Be sure to choose Tough Warrior Princesses as your charity of choice. As you shop, you'll donate 0.5% of the price of your eligible AmazonSmile purchase. Take Surveys! We have partnered with a company called Op4G. This is a market research company out of Portsmouth, NH that supports non-profits through paid surveys taken by members. 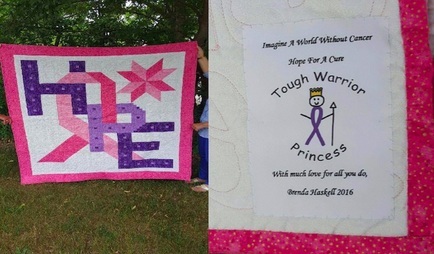 Visit Op4G, select Register Now and choose The Tough Warrior Princesses as your charity of choice. You will receive an email when a survey becomes available. ​Tell us your Story - Write an entry for us that we can put out on our blog of personal stories. If you have an inspiring story to tell that involves cancer, we want to hear it and post it. We are looking for posts from survivors, caregivers, or anyone that wants to share how cancer and TWP has touched their lives. 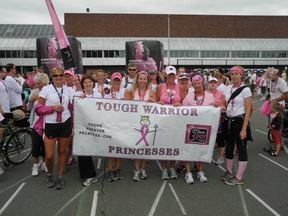 You can submit your entry to info@toughwarriorprincess.com. Recently TWP set up a non-profit page on the Bravelets website, allowing us to earn 10% on every bracelet sold. These bracelets are beautiful and well-made, and serve as a daily reminder that we all should "Be Brave!" We encourage you to check out the TWP Bravelet page. Thank you. 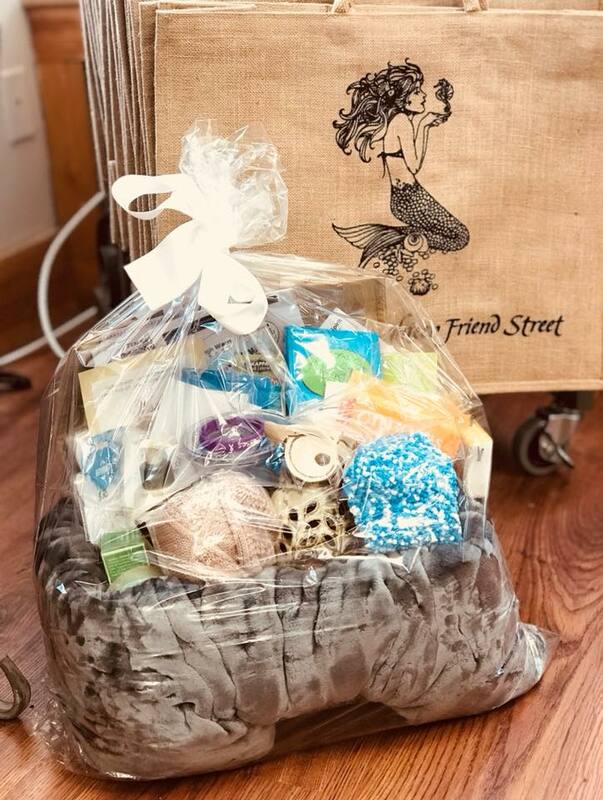 We build and deliver our Survivor Baskets to families who have recently experienced a new or recurring diagnosis. We are always in need of gas cards, grocery cards, holistic services gift cards (acupuncture, massage) and personal care products (hair, face, body). Our participation in many organized walks and other fundraising events throughout the year helps us raise money for our Survivor Baskets, cancer education and research.